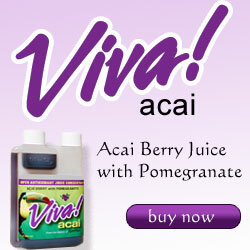 ACAI ……The Health Sensation from the Amazon! Acai. The #1 superfruit in the world. Loaded with powerful antioxidants, healthy fatty acids, dietary fiber and more.